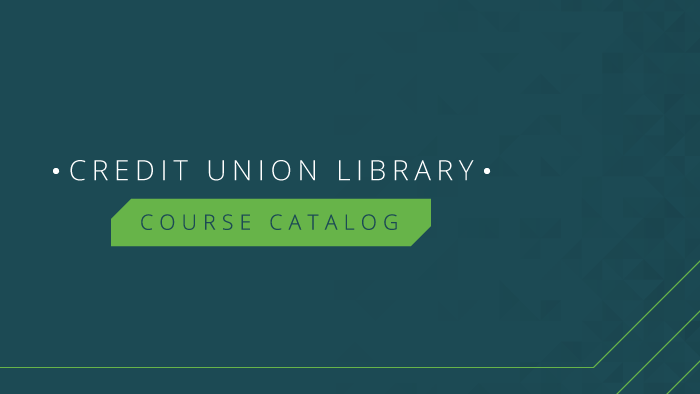 The BizLibrary Collection includes curated content libraries covering the core skills and specialty topics organizations need to develop their workforce. Provide your modern workforce the training needed to reach their maximum potential. Whether you are focused on reskilling or upskilling your people, BizLibrary offers content covering the critical business and soft skills every employee needs to be effective in the workplace for both today and tomorrow. Mitigate risk and increase levels of respect and ethical behavior throughout your organization with modern compliance content. Published by industry-leading subject-matter experts, our compliance content educates your workforce on important policies, procedures, and regulations specific to job roles. Digital skills are a must in today’s workforce. When onboarding new employees or onboarding new software, don’t let your organization suffer from lost productivity. Ensure your employees are working as efficiently and effectively within today’s most widely used desktop applications. True leadership is a skill desired by many and mastered by few and poor leadership can be extremely costly to an organization. Ensure your leaders are driving your organization in the right direction with effective new manager and leadership training. Your employees will thank you! Improve the safety of your workplace, and minimize accidents and incidents with timely, relevant safety training. Our library contains a robust offering of workplace safety content ideal for employees in and outside of the typical office environment. Develop successful sales and service professionals to grow and retain your customers. 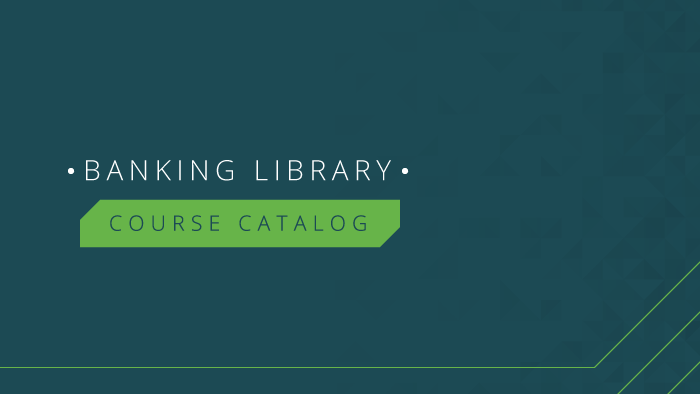 From prospecting, how to follow up, how to close the sale, handling difficult customers and delivering high levels of customer service, this library has necessary content for beginners and experts alike. Enhance the proficiency of your developers and technical support staff, and ensure everyone is knowledgeable on the latest cybersecurity protocols. With the Information Technology Library, learners are able to explore new programming languages and keep up with best practices. 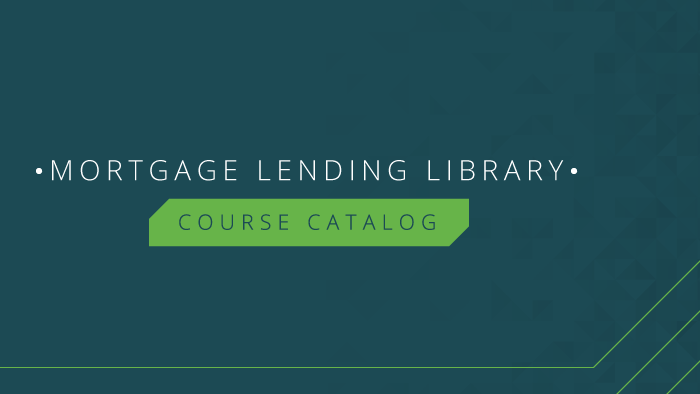 Stay up to date on the latest federal regulations within the highly regulated banking environment. Your employees will have on-demand access to high-quality content consistently reviewed by experts and tailored to meet the complex roles within your institution. 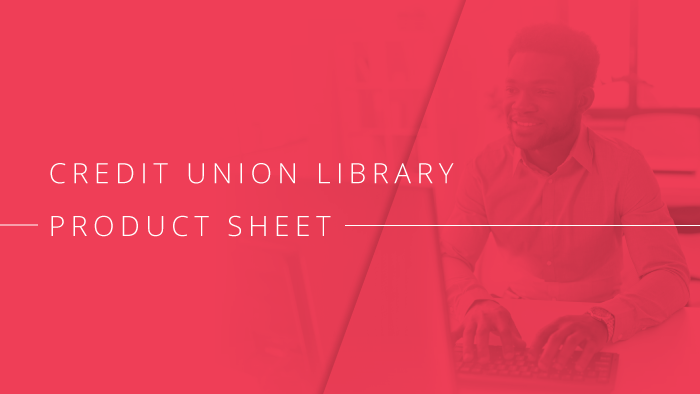 Mitigate risk and remain compliant in today’s highly regulated credit union environment. Your employees will have on-demand access to high-quality content consistently reviewed by experts and tailored to meet the complex roles within your institution. Your employees will be up to date on the frequently changing federal and state regulations and requirements. 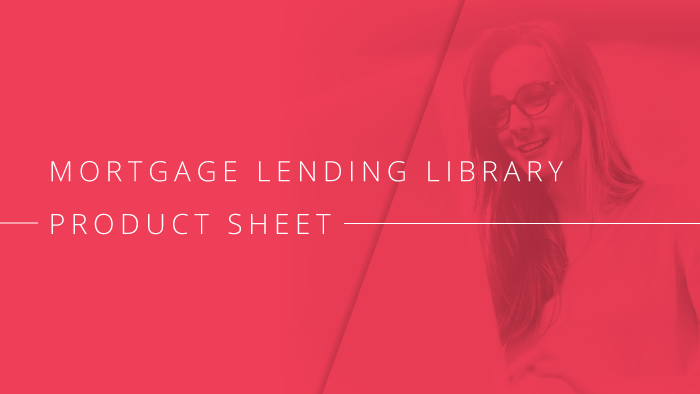 The content is published and reviewed by experts, ensuring to meet your needs whether you are a national conglomerate or a local mortgage business owner. Develop your global workforce with content customized to their native business language. Covering business skills, HR compliance, software and workplace safety topics, BizLibrary’s localized content libraries are currently available in Spanish, French, German, and Japanese. 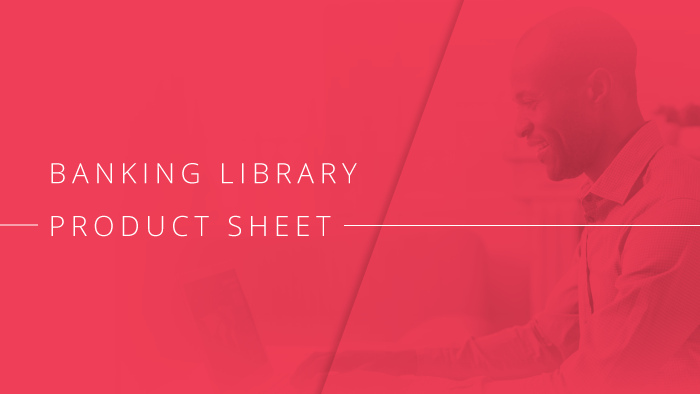 BizLibrary ebooks are written by many of the world's most influential thought leaders and cover all of the soft skills that employees need to succeed both in and out of the workplace. Perfect for busy professionals on the go, learners can read ebooks on any device, online or offline, without any restrictions. BizLibrary ebooks are available in 11 languages – Chinese, Danish, Dutch, English, Finnish, French, German, Norwegian, Spanish, Swedish, and Czech. Going Green: Why Should You Care? Learn more about the benefits of training in these popular topic areas! Superior Leadership Episode 7: Micromanagement! Malware: How Can You Get Infected? Social Engineering: What is Vishing and How Does it Work? Faites que le mentorat compte : qu'est-ce que le mentorat ?